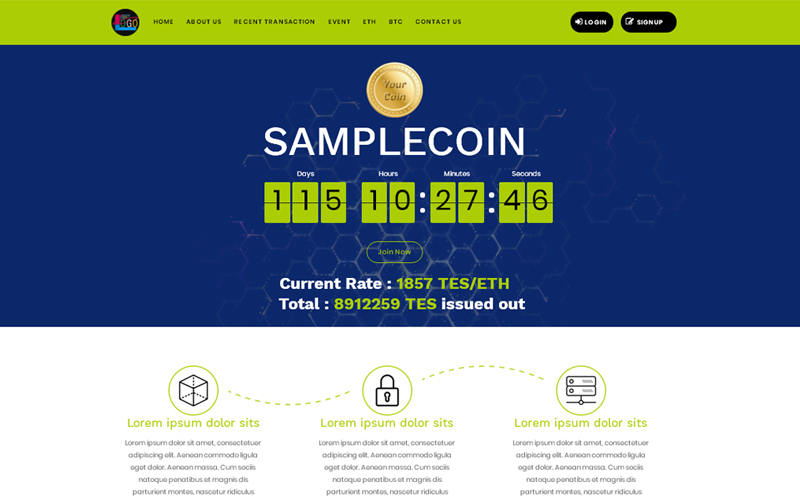 Cryptocurrency with Binary MLM script, we are here to help companies to originate their own Crypto currency. We are providing ICO development service to our client. This script is one of the classic the way our requirement analysis’ and developer treated to increase the capital revenues to organization. We have developed the Crypto Currency with MLM for our ICO periods. We are providing services like Coin development in ERC20 (from client requirement we will development ICO token and deploy in etherscan), token allocation, affiliate page design and MLM concepts in an ambitious price. We can assure you that no in the market will not provide the best ICO MLM script with the affordable price. Many company will develop only crypto currency or MLM script, we have developed both crypto currency and MLM concept for ICO period. Manages Own ICO token name, symbol, value, ICO period, ICO distribution time. We have developed all most all features in the script to kick start your crypto business in the market.